The Sharks will be looking to overturn an eight-match winless run against the Vodacom Bulls in Saturday’s clash at Kings Park, writes CRAIG LEWIS. There was a time in years gone by that the Cheetahs were regarded as somewhat of a bogey team for the Sharks, but more recently it’s been the Pretoria-based side who has their number. 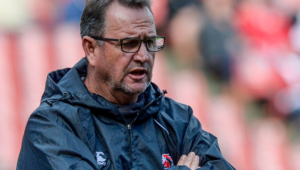 It doesn’t make happy reading for the Sharks, and should certainly add to their motivation as they prepare to face a side that have consistently proven to have a winning recipe against the Durbanites. Earlier this season, the Bulls were at their brutal best in Pretoria, and there was simply no way back for the Sharks once they had fallen 19 points behind at half-time. 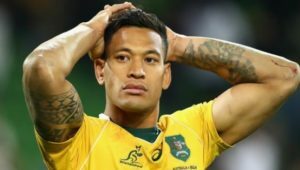 Although the Sharks were comprehensively outplayed by the Bulls last time out, there’s nothing straightforward about picking a clear-cut favourite this weekend. Just last Saturday, the Sharks claimed a morale-boosting victory against the Rebels, while the Bulls were thrashed 56-20 by the Chiefs. When one looks at Sanzaar’s pre-game statistics, it becomes evident that there is nothing particularly flashy about the Bulls this season, but they have generally done the basics very well. In terms of carries, clean breaks, offloads and passes, the Bulls are ranked within the bottom three teams. However, when it comes to kicks from hand (25.4 on average each game) and tackle success (87%), the Bulls are ranked first, while they are second in terms of goal-kicking accuracy (88%). They are also averaging just 13 turnovers a game (rank one) and boast a lineout success of 95% (rank one). 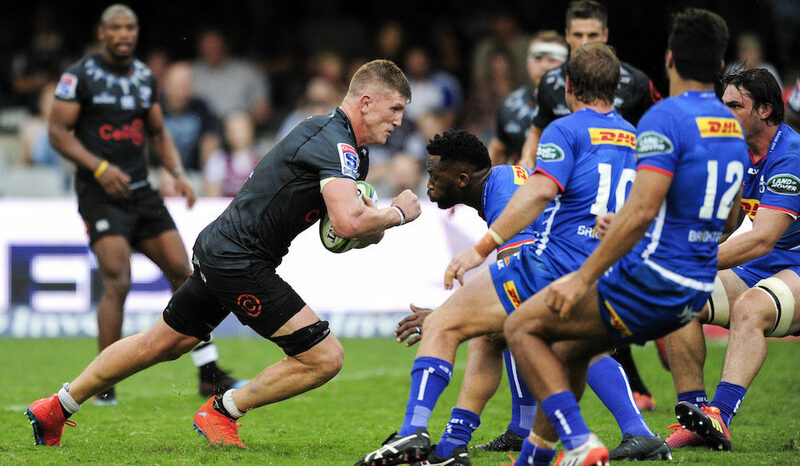 In this context, the Sharks need to be prepared for a battle of attrition, but they also have to cut out the basic errors that haunted their efforts at Loftus earlier this season. On that occasion, the coastal side coughed up 20 turnovers and were particularly guilty of poor ball protection in contact. This week, Sharks flanker Jacques Vermeulen highlighted how important it would be for the Sharks to front up physically, and to dictate play by controlling possession and territory. ‘One of our strengths is when we keep the ball, take it through the phases and play in the right areas of the field. They [the Bulls] try to frustrate you in your own half, so the territorial battle will be so important this Saturday.